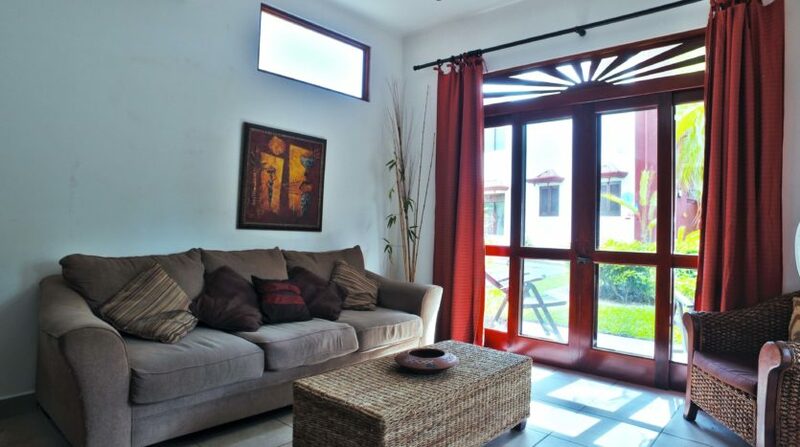 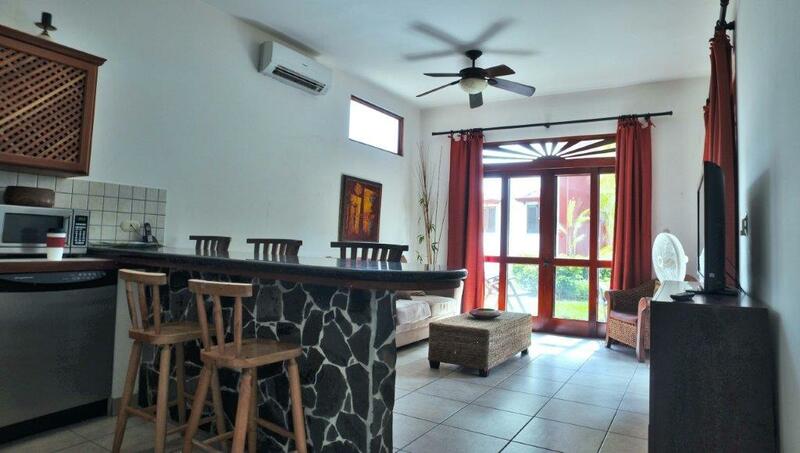 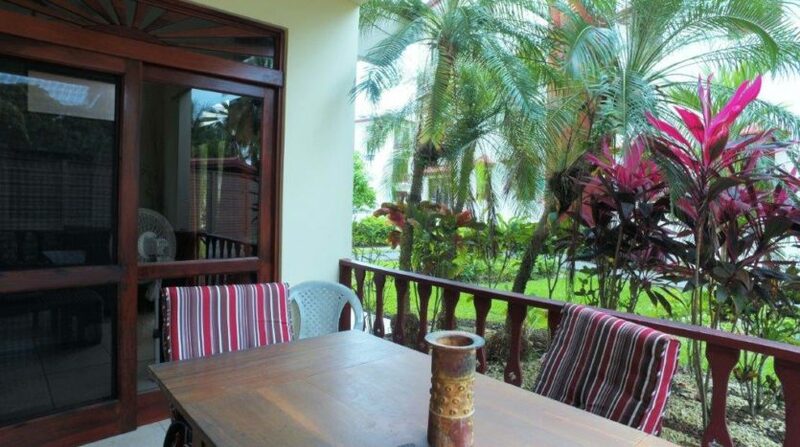 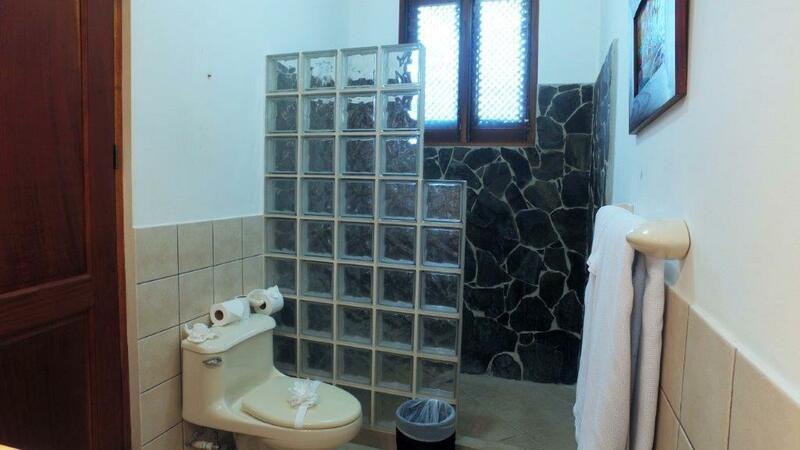 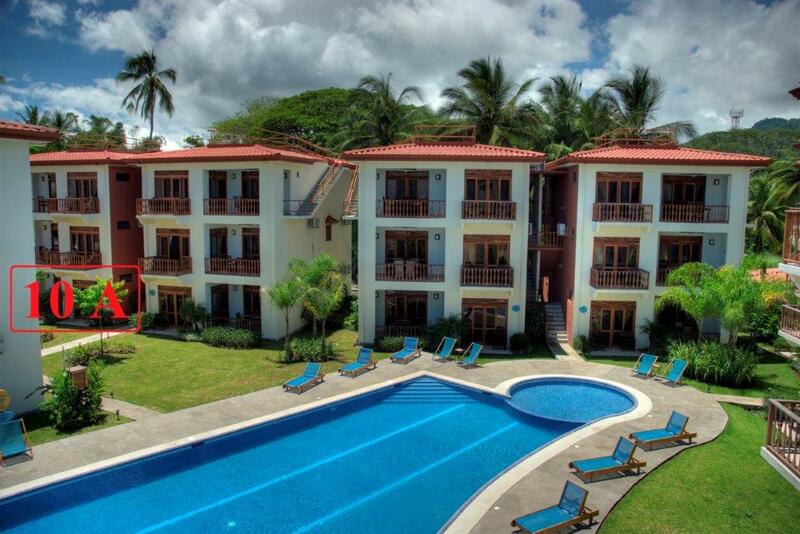 Oceanfront Bargain In a Prime Location of Jaco Beach, Costa Rica! 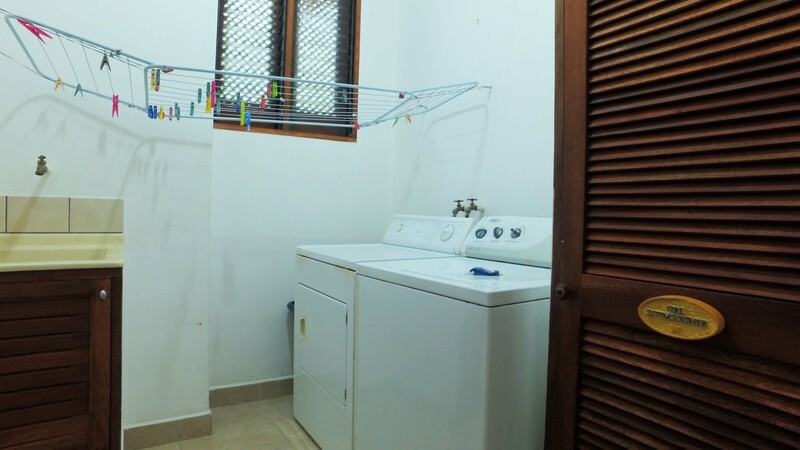 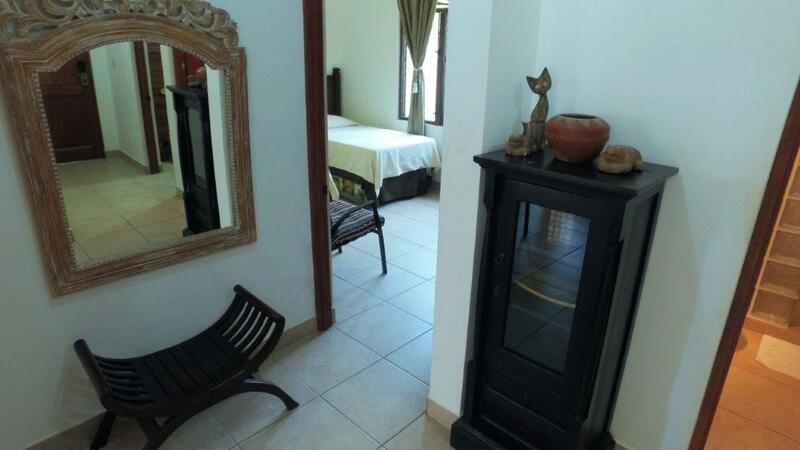 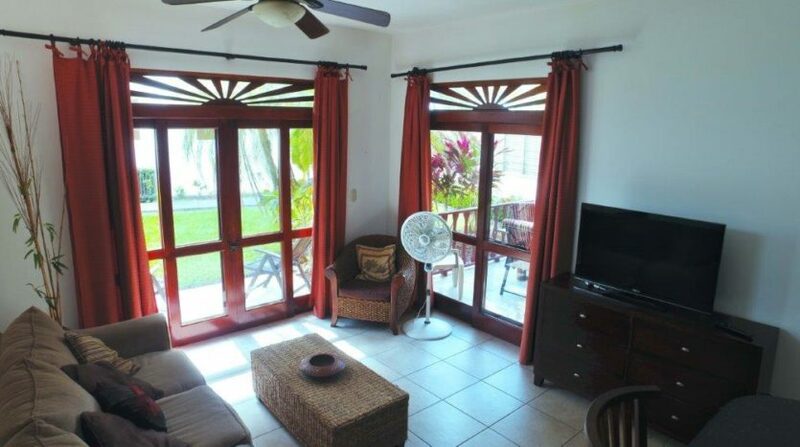 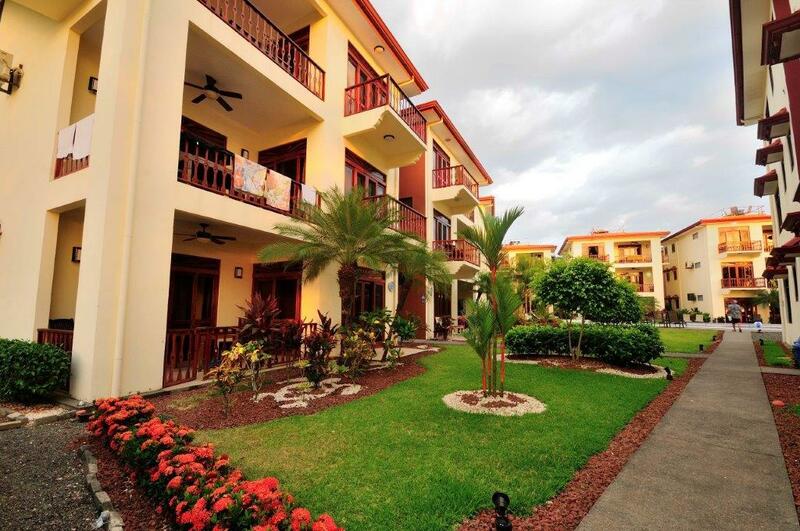 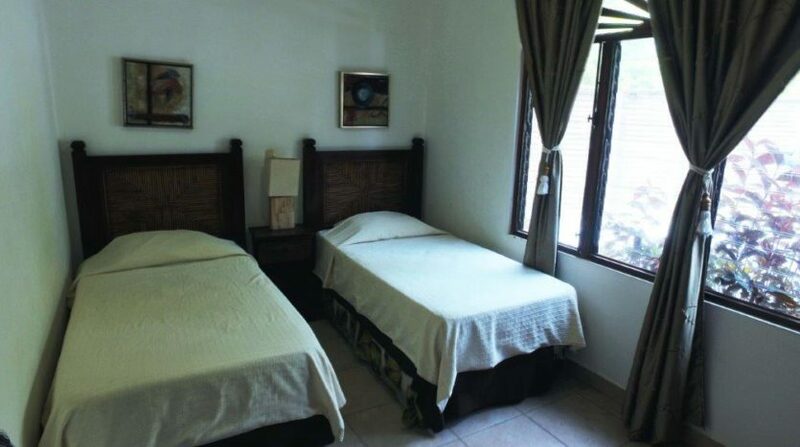 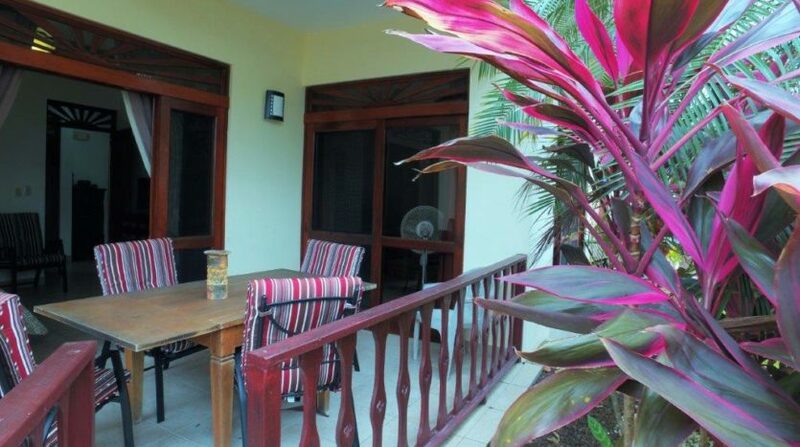 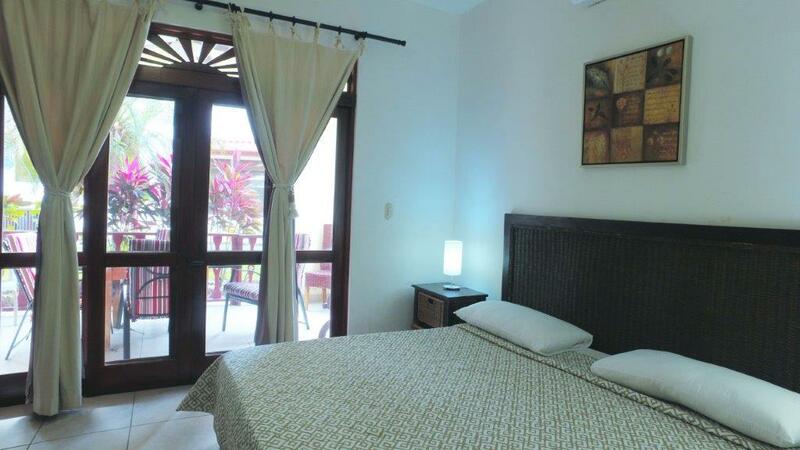 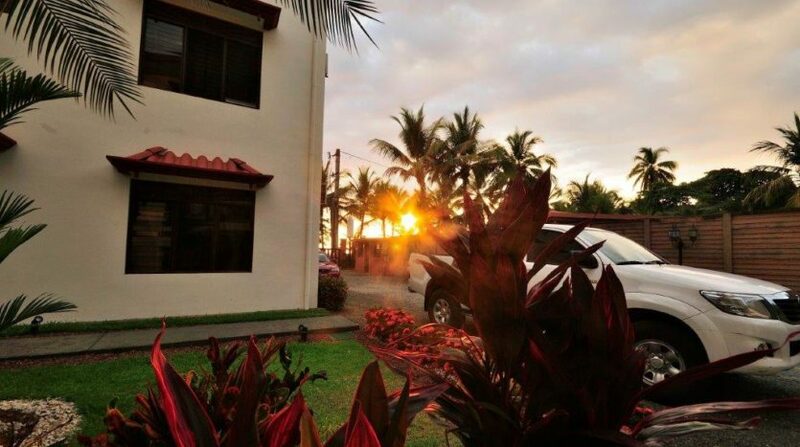 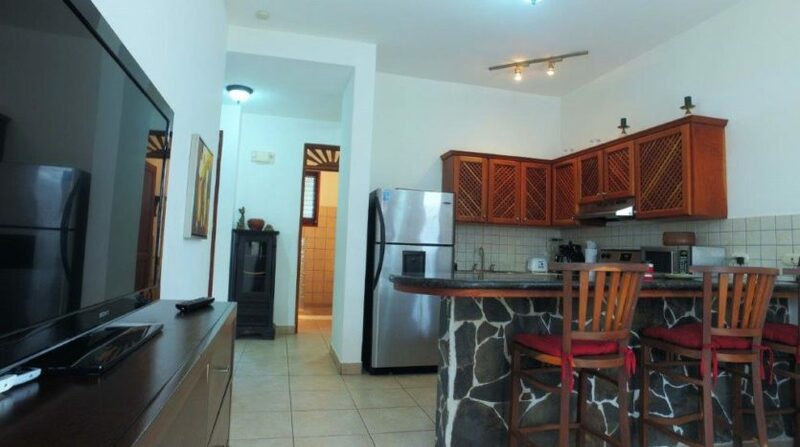 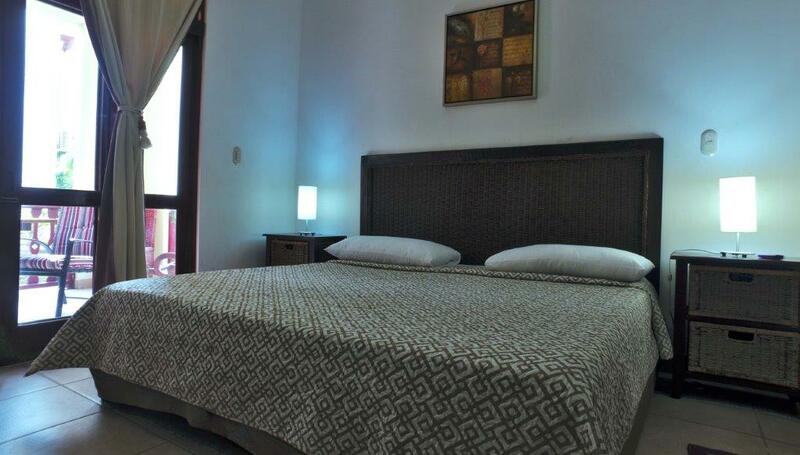 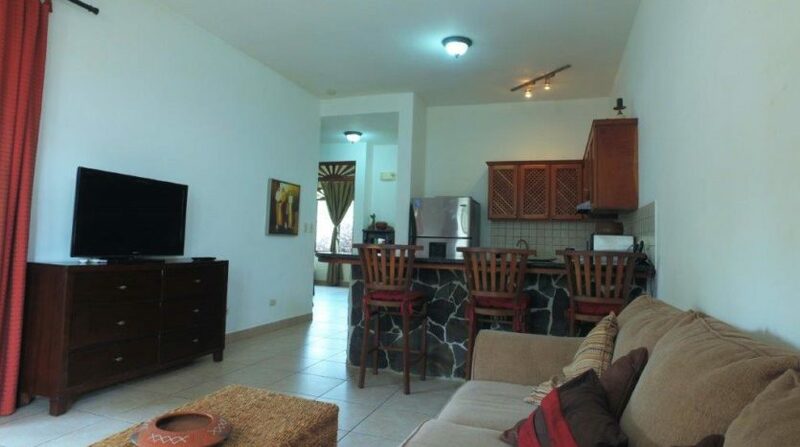 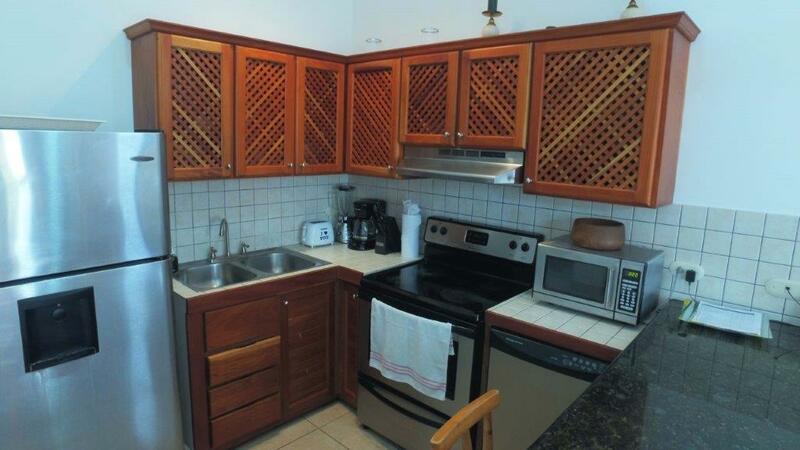 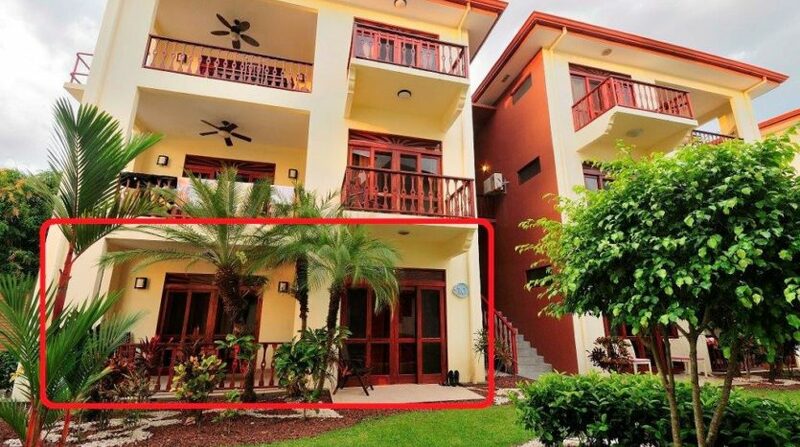 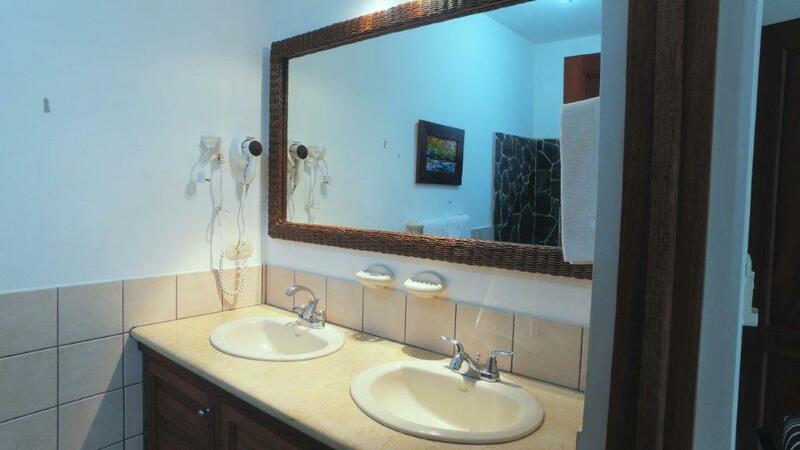 This is an oceanfront bargain condo with 2-bedroom that you will find on the beach in Jaco. 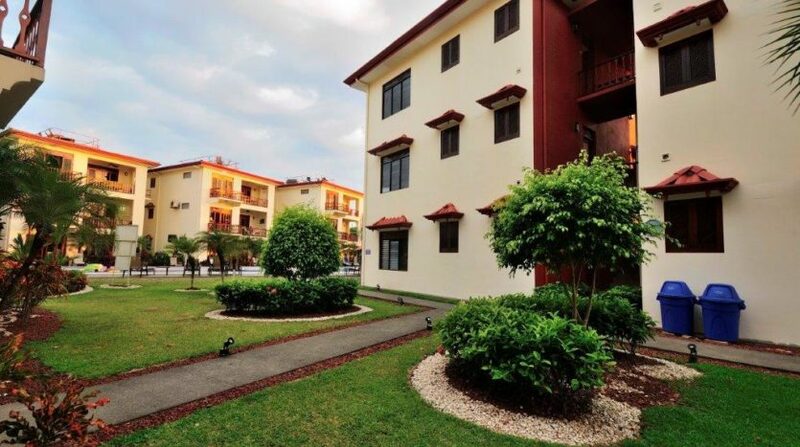 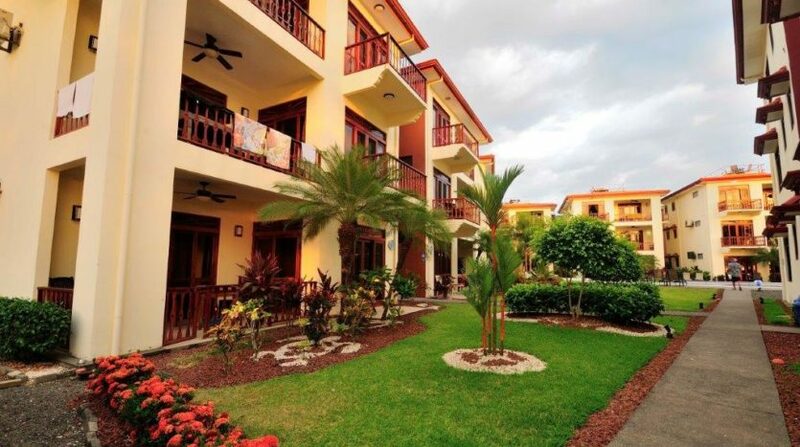 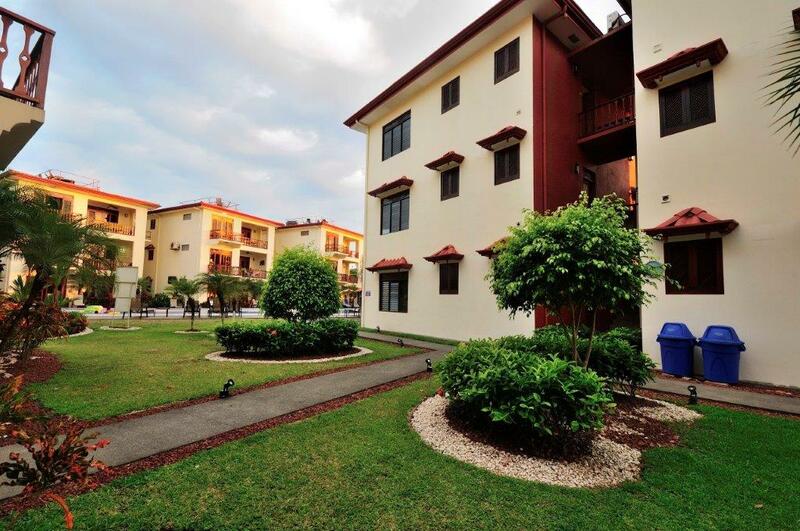 Located within the exclusive boutique condo community of Bahia Azul, unit 10A is a garden level unit that features 2 bedrooms, 2 bathrooms among 1,060 square feet and comes tastefully furnished. 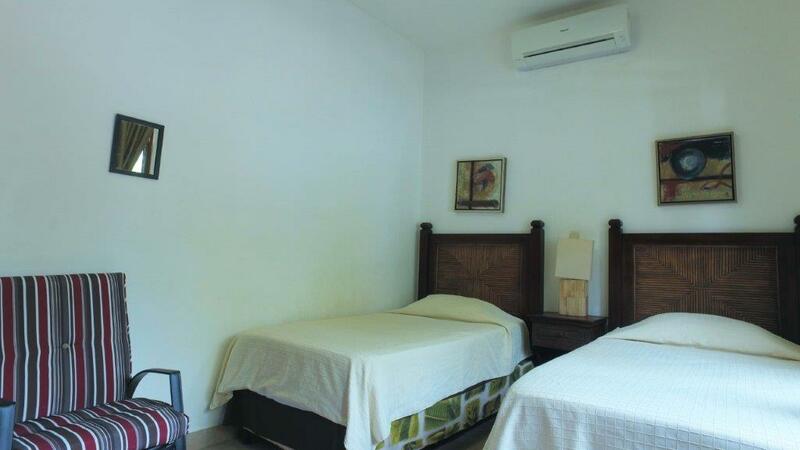 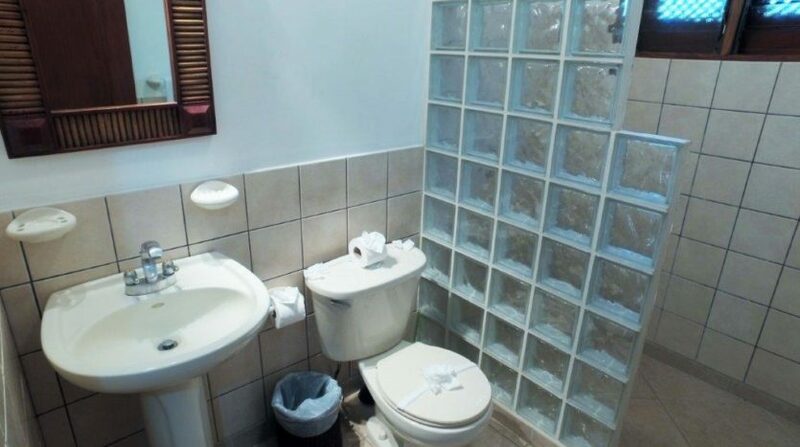 There is a rental company that can manage and rent the unit in your absence. 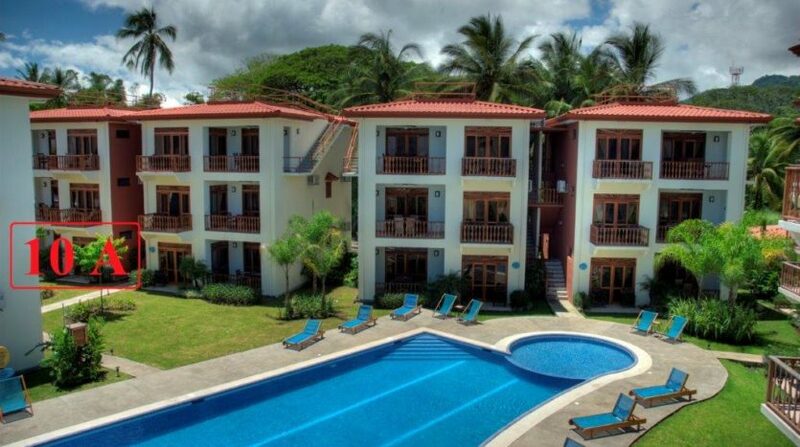 Bahia Azul sits on a prime beachfront estate near the city center of Jaco Beach Costa Rica. 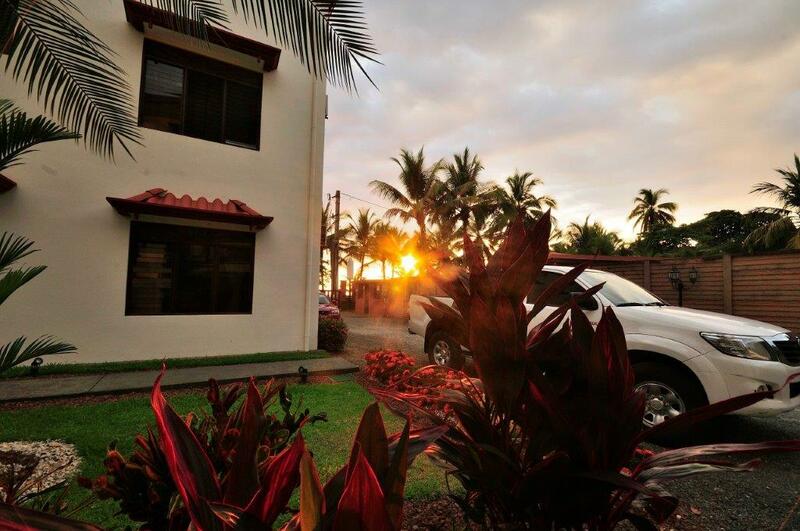 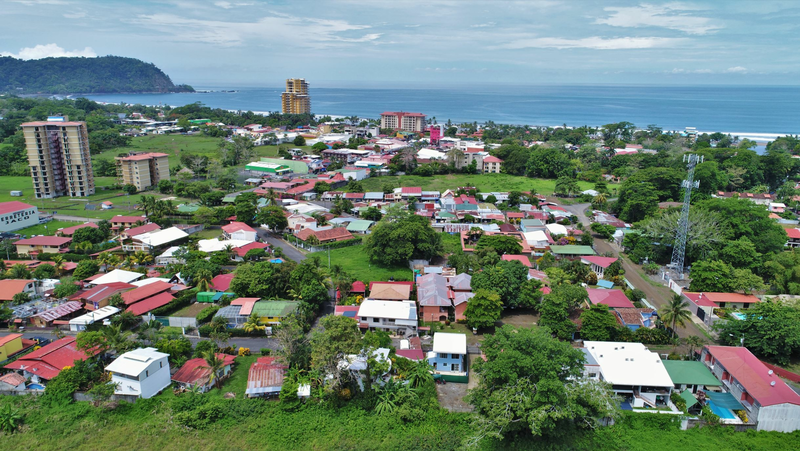 A 5-minute walk from downtown Jaco and steps to the Pacific Ocean. This exclusive community boasts 2-bedroom, 2-bath condo suites.Ten separate buildings of 3 units each surround a central free-form swimming pool. 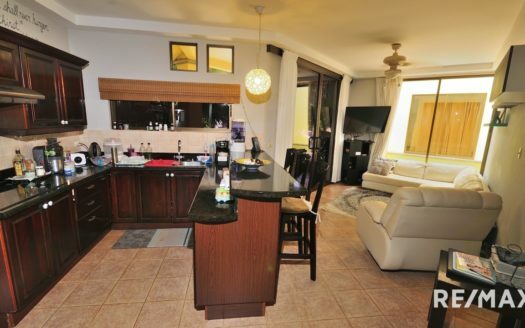 Each unit consumes its entire floor level and offers spectacular ocean views from multiple balconies or terraces. 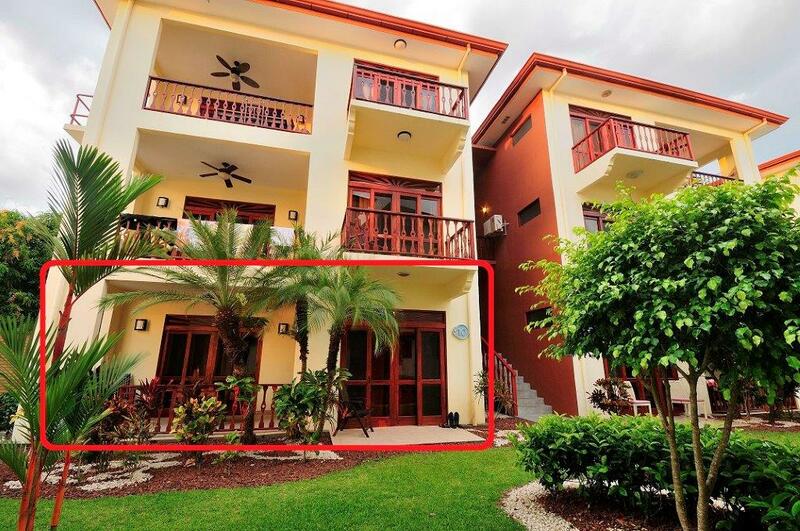 There are private rooftop terraces atop all penthouse units. 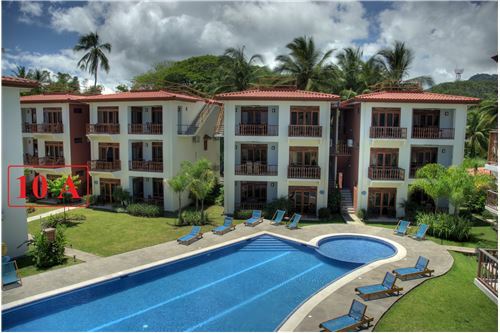 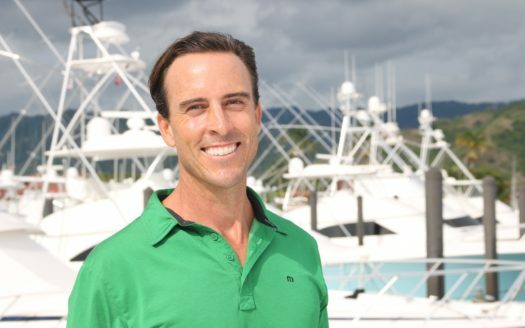 Contact me today for Bahia Azul and other oceanfront condos for sale in Jaco Beach.